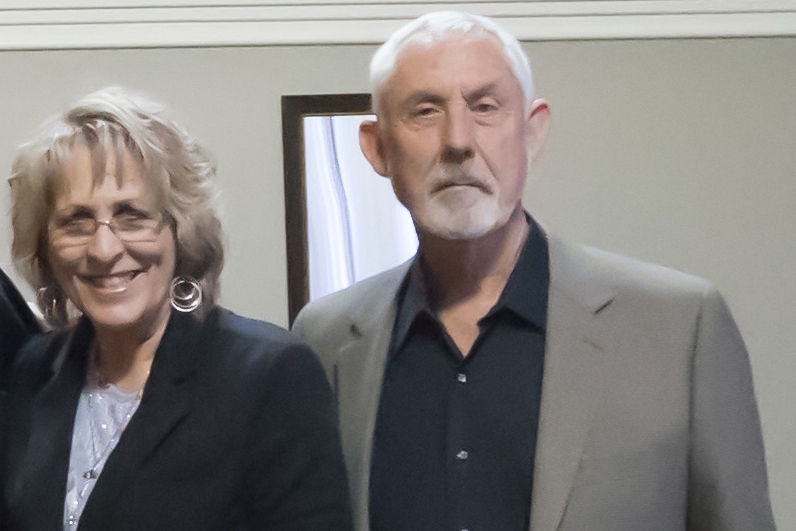 Lloyd and Nancy Greenhaw responded to Pope John Paul’s encyclical Mission of the Redeemer in April of 1991, by leaving successful careers in order to serve the Church in the full-time ministry of Catholic evangelization. Lloyd was a representative for a Fortune 500 Company, and Nancy enjoyed a career as an award-winning watercolor artist and teacher. Together, they have raised two daughters and currently have fourteen grandchildren and three great grandchildren.